Another popular AMC series is getting the movie treatment. Just days after the network announced a series of "Walking Dead" movies, sources say that "Breaking Bad" is set to make a comeback on the big screen, according to The Hollywood Reporter. Sources told THR that creator Vince Gilligan is working on a two-hour movie, though it's not yet clear if it will air on AMC or in theaters. Representatives for Sony Studios did not immediately respond to CBS News' requests for comment. Not many details are known about plans for the film; it's not clear if it will be a prequel, like "Better Call Saul," or a continuation of the original series. 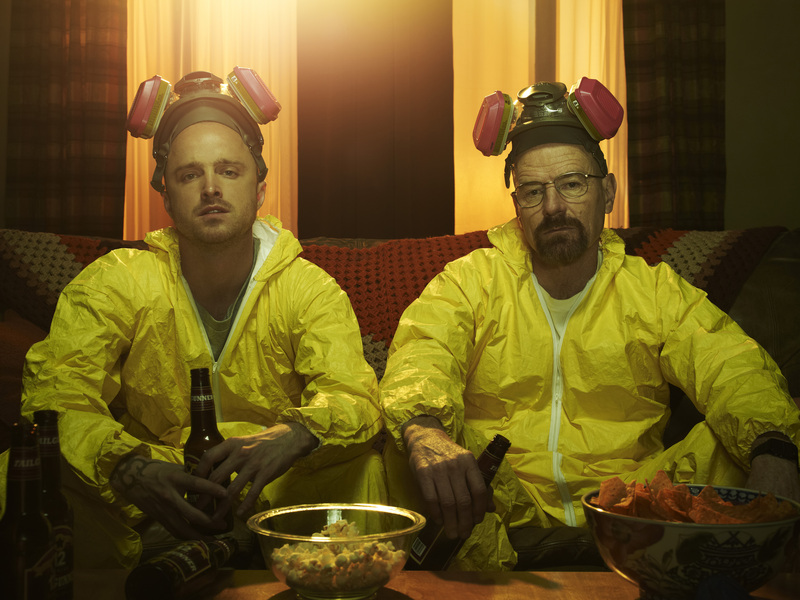 It's also not known yet if original stars Bryan Cranston or Aaron Paul are returning to "Breaking Bad." Gilligan is reportedly attached to write the script, executive produce the project and possibly direct. The new "Breaking Bad" movie, which is currently under a working title of "Greenbrier," is reportedly about a kidnapped man who escapes and searches for freedom. Production is expected to launch in November in New Mexico. The New Mexico Film Office confirmed that "Greenbrier," produced by Sony Pictures, will begin production in Albuquerque in mid-November through early February. Gilligan signed a three-year deal with Sony TV in July; the "Breaking Bad" movie would be his first project since the agreement. In June, the cast of "Breaking Bad" reunited with Gilligan for the show's 10th anniversary. They teamed up for a feature story in Entertainment Weekly, with stars Bryan Cranston and Aaron Paul joined by Bob Odenkirk, Anna Gunn, Dean Norris, Betsy Brandt, Giancarlo Esposito, Jonathan Banks, and RJ Mitte. Cranston told Entertainment Weekly that he found the reunion emotional. Paul said he still couldn't believe he was part of the show.